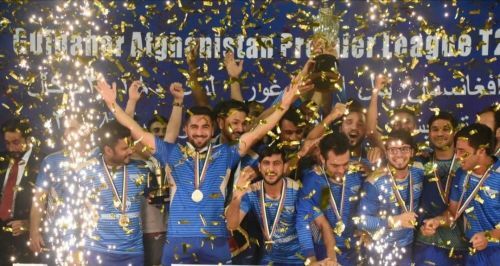 Balkh Legends won the inaugural edition of Afghanistan Premier League. In a one-sided final, they thrashed Rashid Khan lead Kabul Zwanan by 4-wickets & 11 balls to spare. 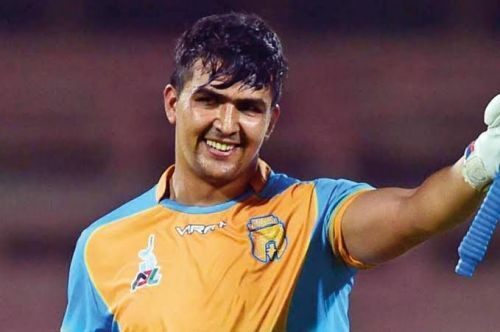 Qais Ahmad's brilliant spell of leg-spin ensured that the strong batting line-up of Balkh Legends had to chase only 133. Parnell struck in the first over with couple of strikes by removing Munro and Rasooli. 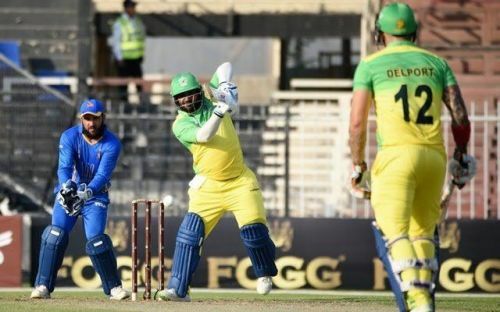 But Gayle's quick fire fifty ensured maiden title for Balkh Legends. Qais Ahmad declared 'Man of the Match' for his 5-wicket haul. Rashid Khan was 'Player of the Tournament' for his pyrotechnics through out the league. As the inaugural season of APL comes to an end, we'll have a look at the 'Team of the Tournament'. Afghanistan keeper-batsman Mohammad Shahzad is known for his aggressive brand of cricket. And, he didn't disappoint his home crowd and franchise as he finished as the top run scorer in the league with 344 runs in just 9 innings and deservedly won 'Batsman of the Tournament' award. He is one of the opener in this team. His opening partner is APL's new sensation Hazratullah Zazai. The 20-yr old Kabul Zwanan opener wreaked havoc in the tournament with his power hitting skills. The lone century in the league also belongs to his name. He got 322 runs in 10 innings at a strike rate of 193.98, highest for any batsman in the tournament with min. of 250 runs. All his pyrotechnics made him the second opener in this list ahead of T20 GOAT Chris Gayle who got 315 runs in just 7 innings at 172.13 strike rate.